In this user manual we highlight the features and options in Passwhere to help users interact with the geographical password system for their online security. When you launch Passwhere, you will see planet Earth. Search for your favorite location, then zoom until the area is divided into rectangular shaped geographical areas. 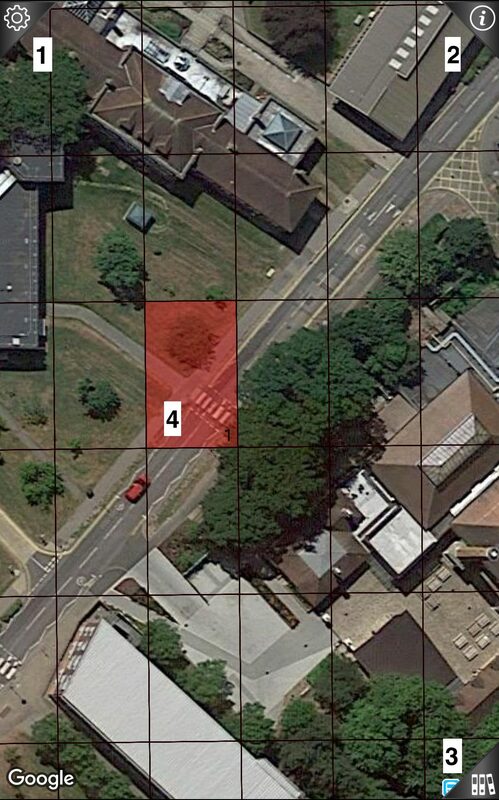 Each rectangle represent a geographical password. You can select the rectangle by long tapping it, it will be shaded when selected (Long tap again to unselect). You can choose more than one location to form your strong geographical password. Settings Corner: Tap the top left corner to enter settings menu. Intro Slider Corner: Tap the top right corner to enter introduction slider. 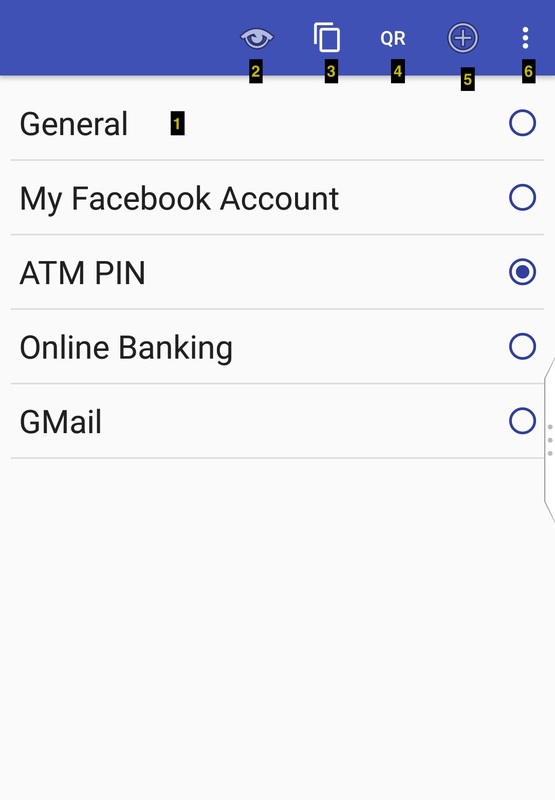 Accounts Corner: Tap the bottom right corner to enter password settings accounts. Search box: Like the one on Google Maps, you can enter cities, countries, longitude/latitudes, or any address to locate your favorite geographical location. Geographical location: A rectangular shaped geographical area selected by the user by long tapping the area to select it as her geographical location. Users can select more than one location on planet Earth. Please, note that the order in which geographical locations were selected is considered. If two users pick the same places in the same sequence and selected the same password settings, the resulted geographical password will be totally different, as the key ensures the uniqueness of user generated geographical passwords. In this section we describe user accounts view. User Accounts: This section displays accounts password settings, where the user can define the password length and format. Note: Passwords are never stored, these are just password settings. Reading Mode: Clicking the icon will displays the selected password in a way that is easy to read. Copy: Clicking the icon will copy the password into the clipboard. 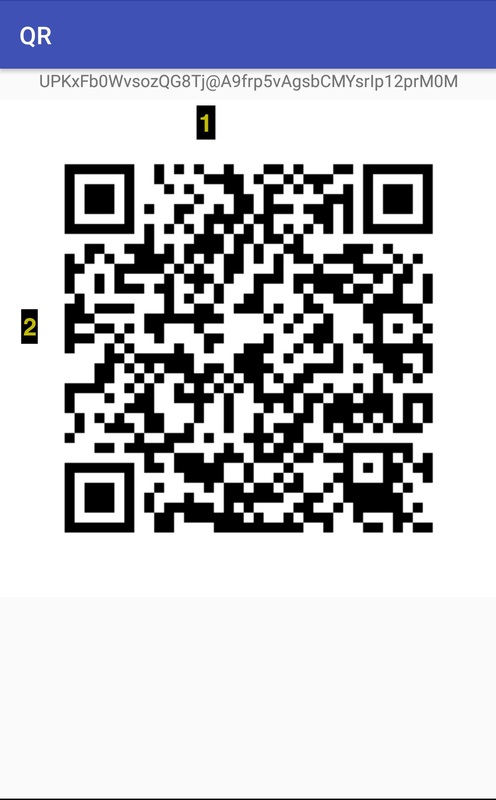 QR Code: Clicking the icon will display the password in a QR code format. Add: Clicking the icon will open a new Account to be added to the list. Three Dots Menu: Clicking the icon will show other options, such as Edit account and Delete account. Account Name: The name of the account which holds password settings. User Name: The user name used to login. Length: Length of the password. 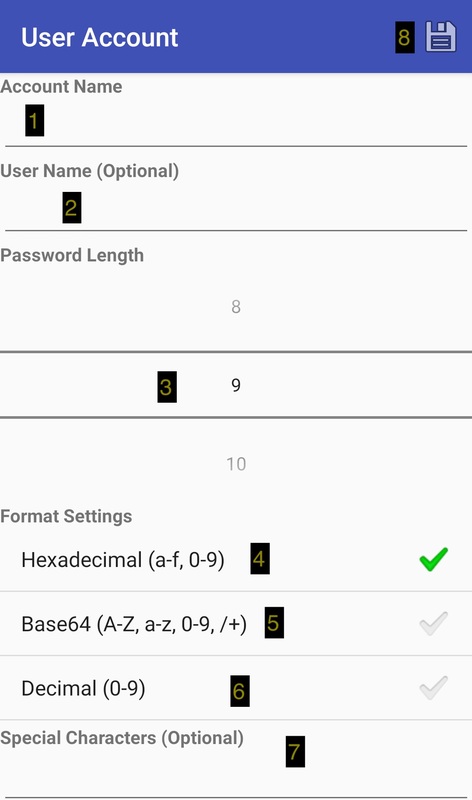 Hex (Default): Hexadecimal representation of the password (tap to select). 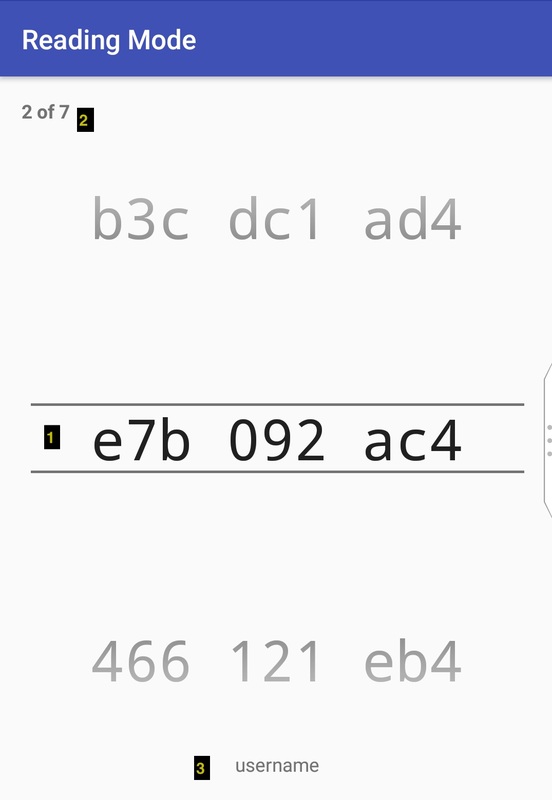 Base64: Base64 representation of the password (tap to select). Decimal (Digits only): Decimal representation of the password (tap to select). Note: After saving the account, any changes to: Account name, password length, or password format will change the password. Generated Geographical Password: The second part of the hexadecimal representation of the password. Current visible part: Shows the number of the currently visible part of the password and how many parts left. Username: User name used to login. When the user long tap on a geographical location, the geographical characteristics of the selected place (or places) will be extracted. These geographical characteristics are then concatenated with account password settings of the selected account. A keyed-hash message authentication code (HMAC) operation will be preformed where the key is the user's 256 bit randomly generated personal key (generated during installation or by the user) and the message is the result of the value obtained from the something you know stage (i.e. geographical characteristics+account password settings). The result of the HMAC operation is the geographical password. Note: Some websites provides a search space calculator for randomly generated passwords, which helps users assess the quality of their passwords, such as GRC's Search Space Calculator. Hexadecimal representation of the password. 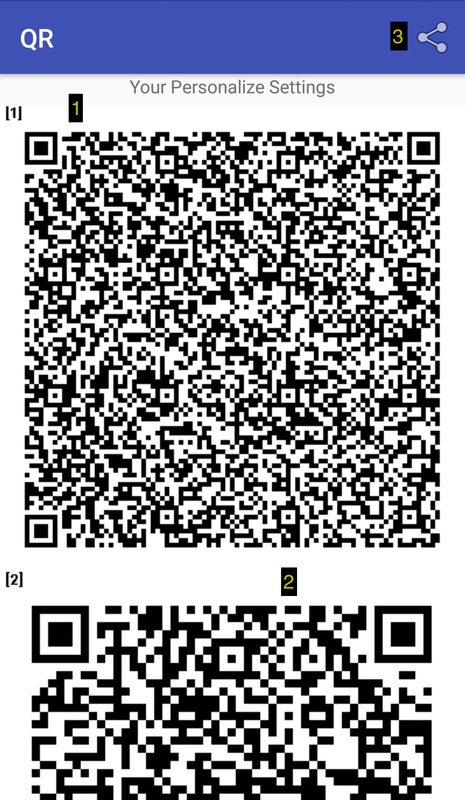 QR Code representation of the password. 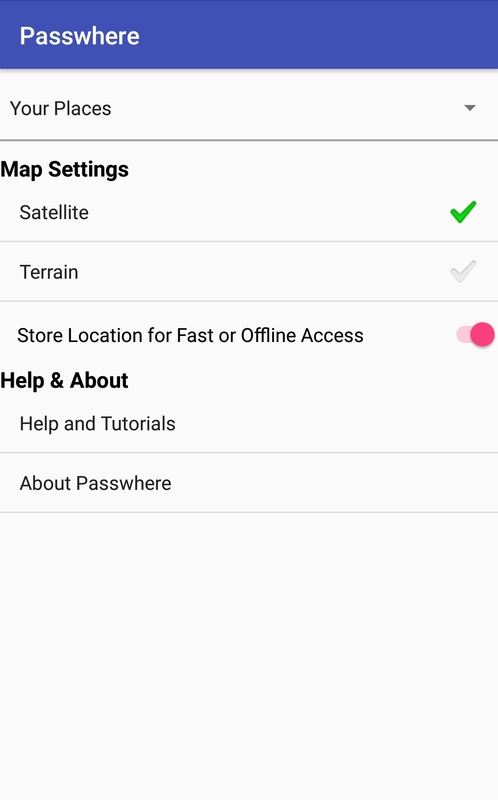 After clicking the upper left corner of Earth's view, Passwhere settings menu will open. Your Places: This section displays the selected places in the order they have been selected. When the user long tap a geographical location on planet earth, a link to the place will appear. Clicking the link will move the map view to the selected place. This helps the user keep track of the places she selected. Map Settings: This section displays the settings for the map (Passwhere is using Google Maps). Satellite: Displays the map based on satellite information. Terrain: Displays the map based on terrain information. Personalize (Scan): This will open the device camera to scan QR Code that contain a personalization key, accounts, or both. Personalize Settings: This will generate your Personalize Settings QR Code (1,2), which contains your personalization key along with your accounts (one or more QR code), no passwords included. 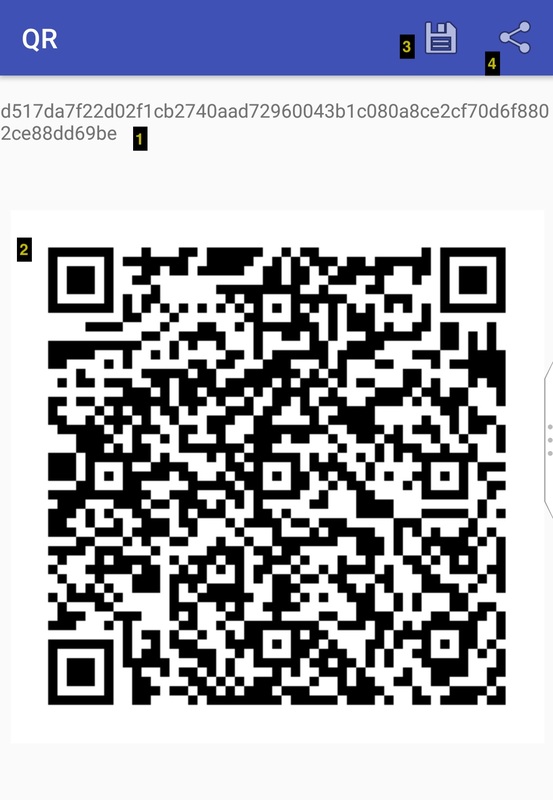 Should you install Passwhere on another device, just scan the code so that your Earth's view on the other device is personalized before being able to generate the same passwords on both devices. Backup: Since Android 6, Google has introduced a feature called Auto Backup for Apps, which is enabled by default, and will backup user's app data when the smartphone is idle, plugged into a charger, and has the WiFi on. Such mechanism will restore the user's Key and Accounts settings should Passwhere get uninstalled by accident or lost. Another option for backup would be clicking this option and paper print your backup QR Code (or save it in your google drive) and keep it in a safe place. Should you lose your smartphone your backup QR code will personalize your Earth's view on any device, allowing to generate the same passwords. View Previous Key & Accounts: If you overwrite your personalization key and accounts, this option will show your Previous Key & Accounts for recovery. Generate New Key: Clicking this option will generate a 256 bit randomly generated personal key (1,2), and provide an option to save it (3). Help and Tutorial: Clicking this option will open this help page on browser. About: Clicking this option will open the about page on Passwhere's website on browser.